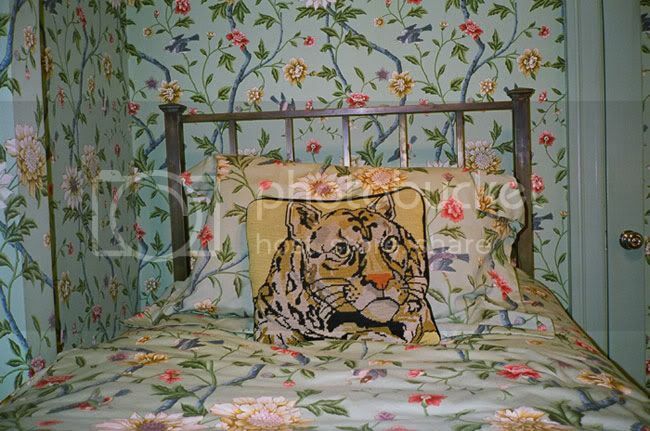 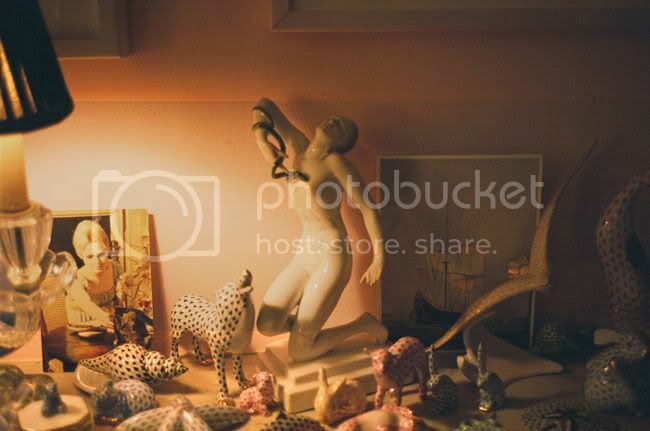 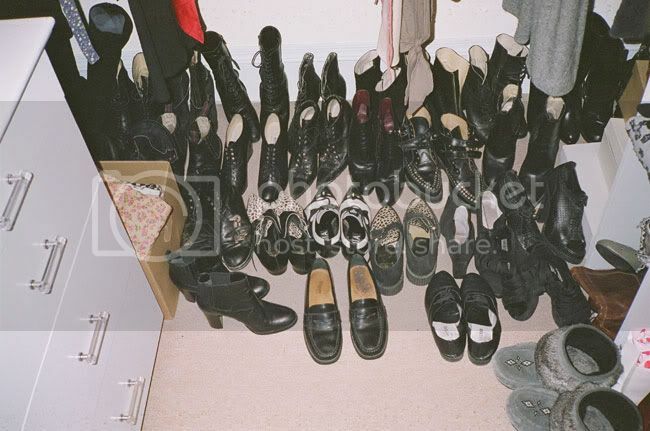 Absolutely adore these photos of Chloë Sevigny's home. 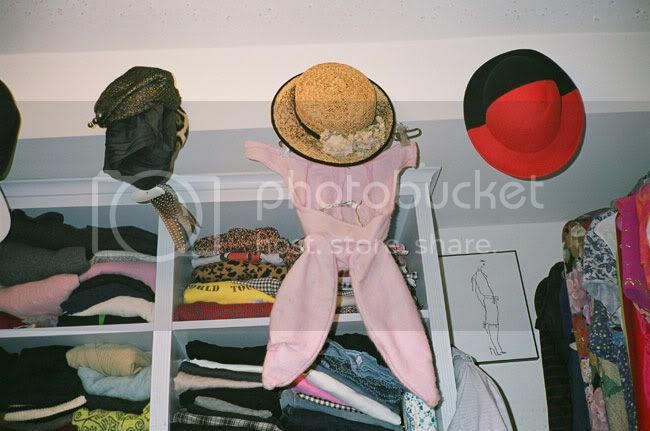 It's just like how I imagine it would be: two parts quirky, one part home-y. 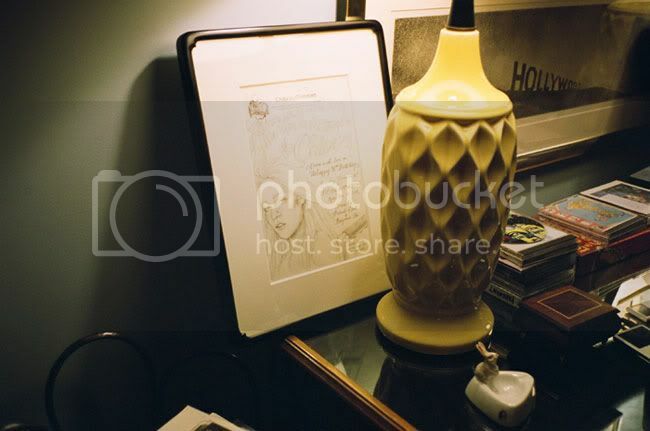 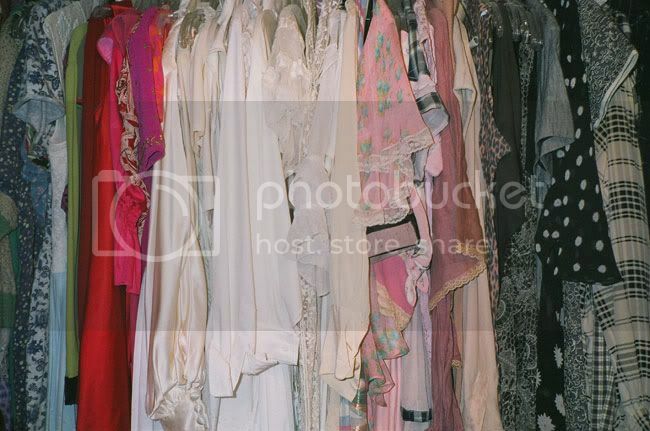 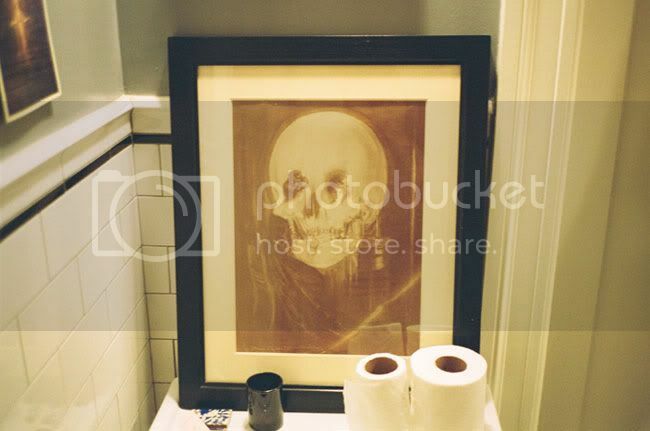 The images exude a warm vibe, guests must sit on their hands to keep from thrifting through her closet and antiquing throughout her house.